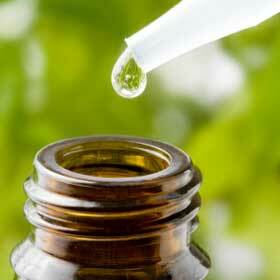 We are one of the most stupendous Exporters of Spikenard Essential Oil, also known as Nardostachys Jatamansi Oil. Our Pure Spikenard Essential Oil is highly regarded for its medicinal properties. The Spikenard Essential Oil supplied by us renders calming, stabilizing, and sedative effects that last for longer period of time. Above all, we offer Spikenard Oil at the Industryâ��s best price.